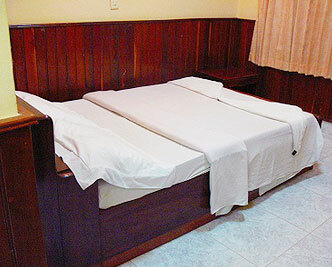 A large tourist hotel located just in the center or Kampot town. A popular choice for travelers. ※The price indicated here was updated last June 1, 2009 and prices will or might change with or without prior notice.